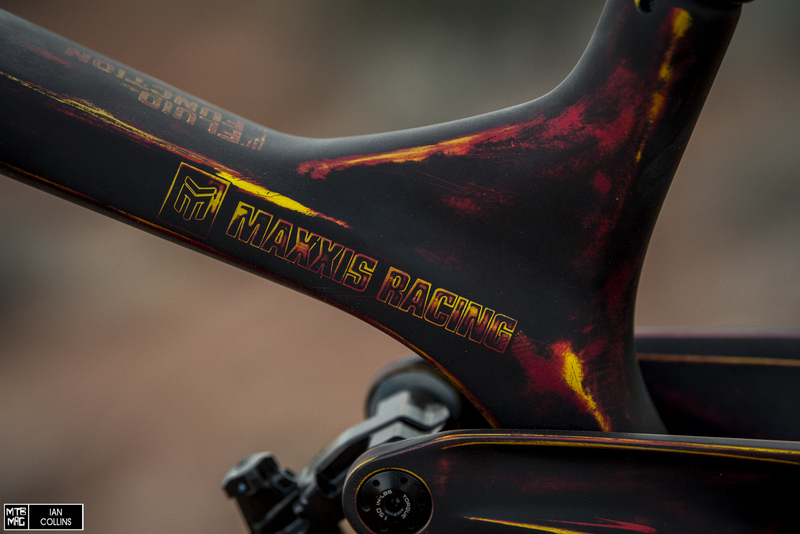 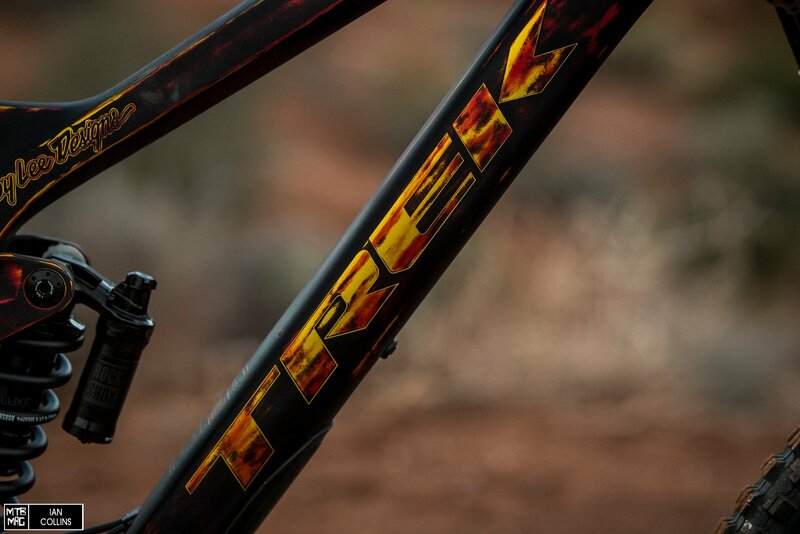 We got an exclusive look at Brandon Semenuk’s custom Trek Session painted up just for RedBull Rampage. 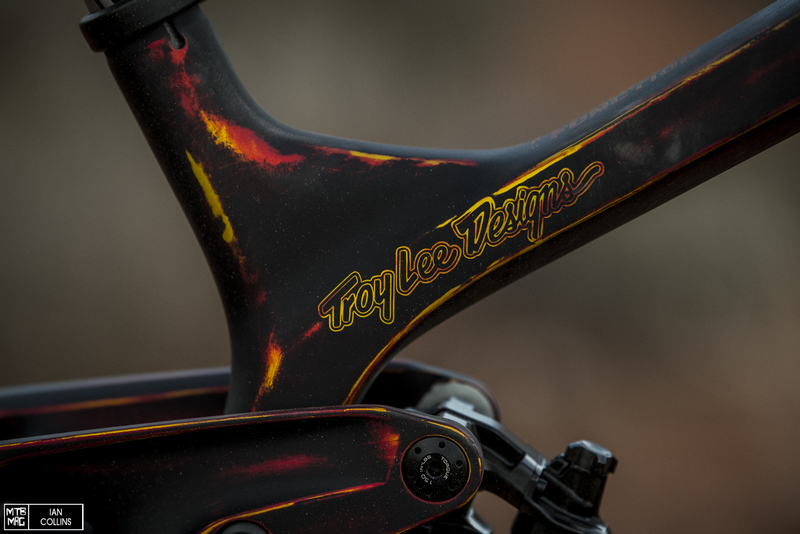 Dive into the details of Brandon’s set up below. 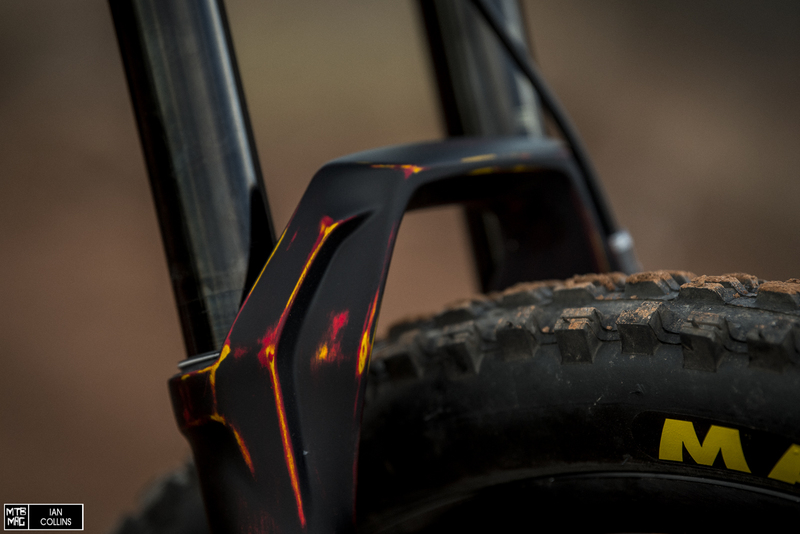 Will this bike see the top step this year? 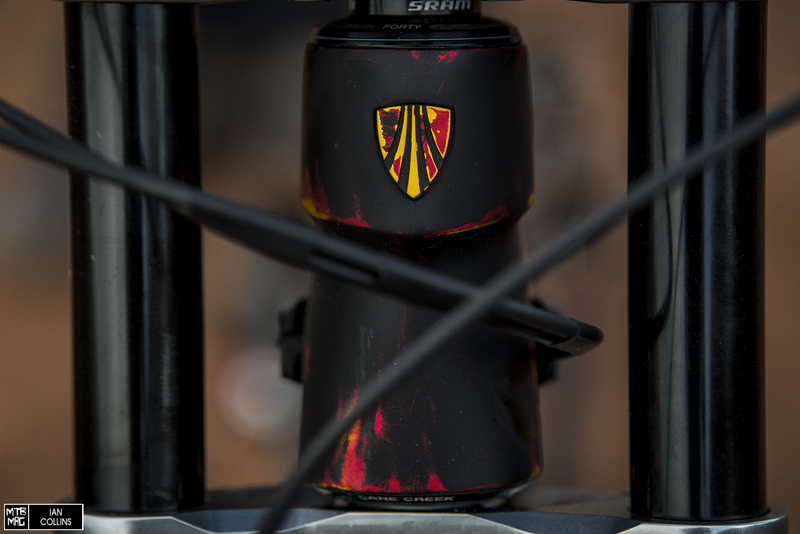 Unique design from the Trek Paint Shop, as always. 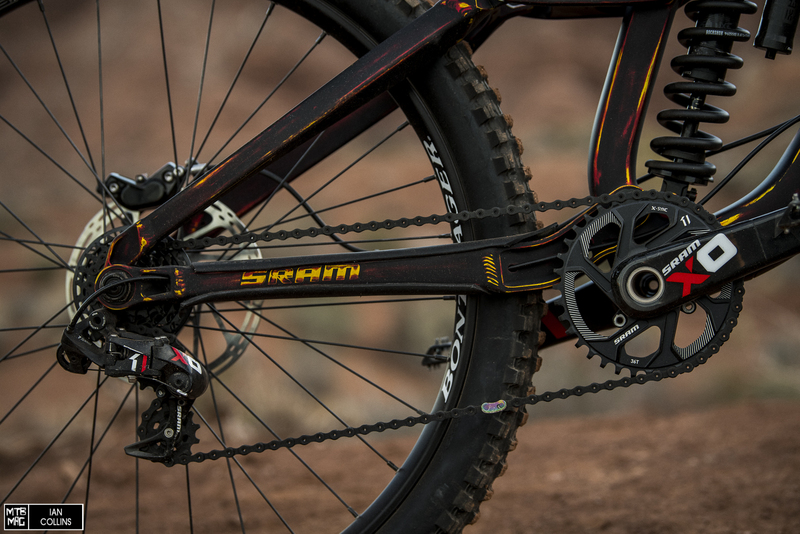 An all SRAM build, as to be expected a full XO DH drivetrain. 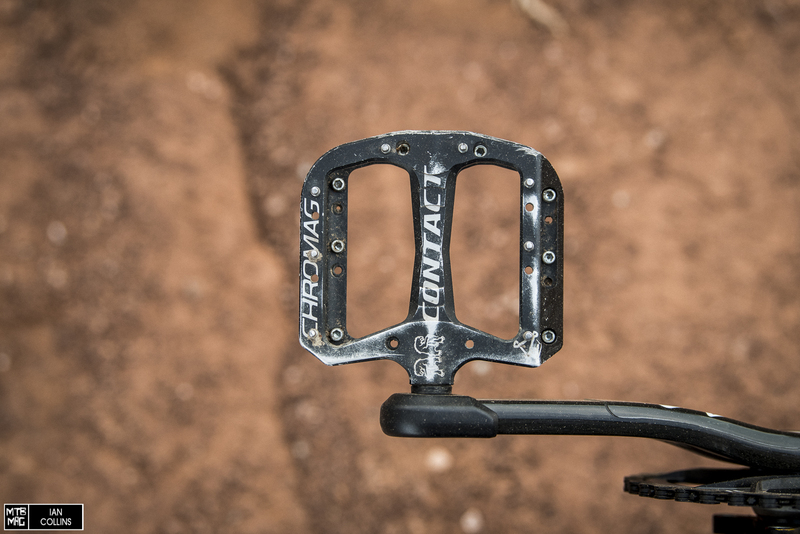 Chromag Contact Pedals, part of Brandon’s Liaison series. 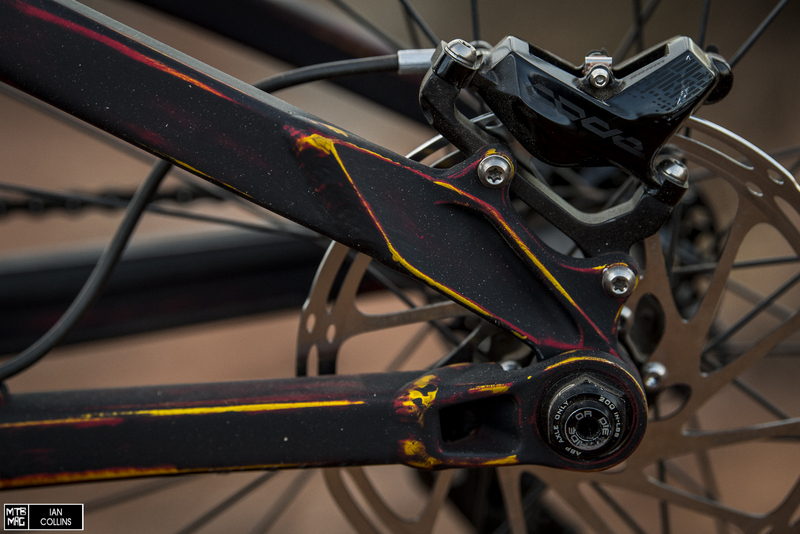 just paint them right in! 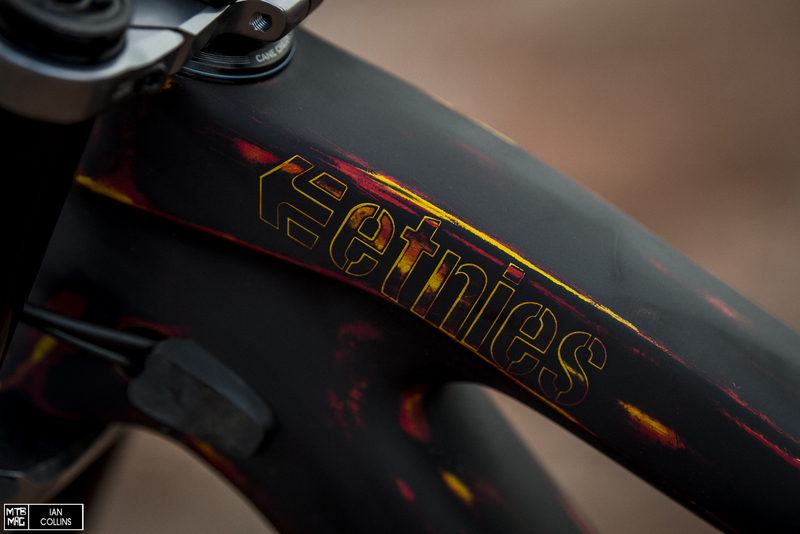 Subtleties in the paint make this bike become alive. 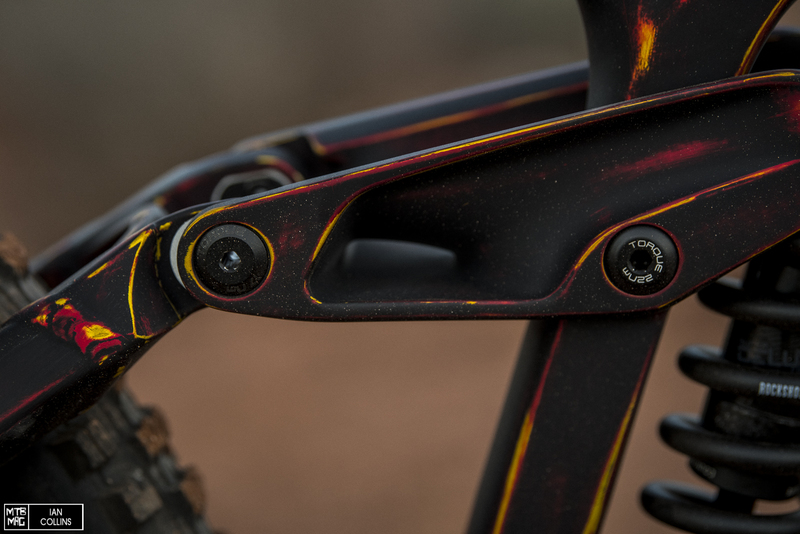 Built in fork bump stops. 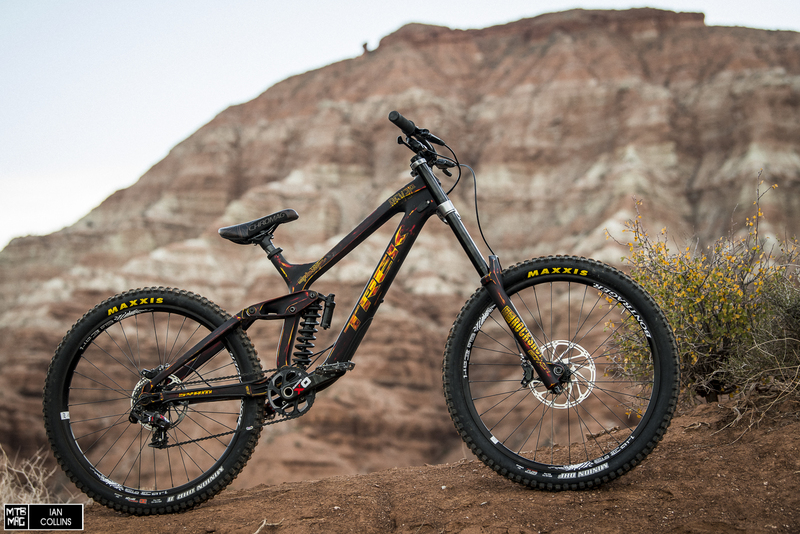 The dream team, Trek has the cream of the crop when it comes to freeride athletes. 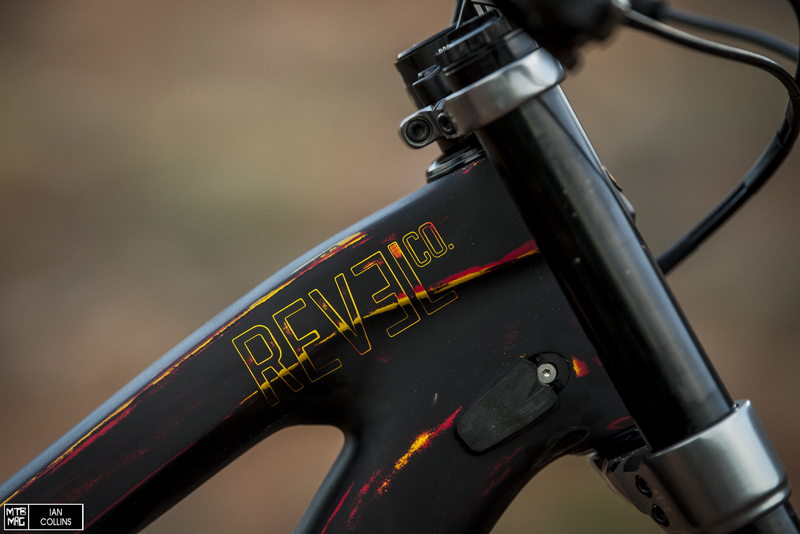 Chromag Bars, and grips, with a TruVativ Descendent Stem and SRAM Code RSC brakes. 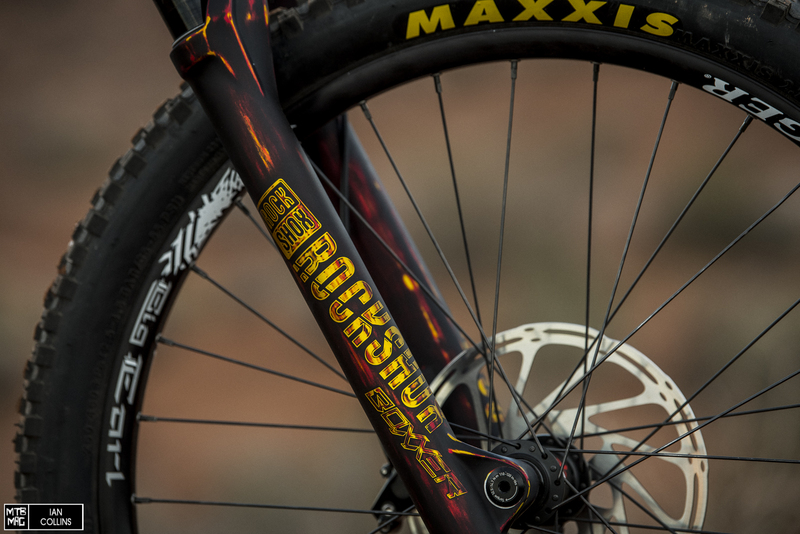 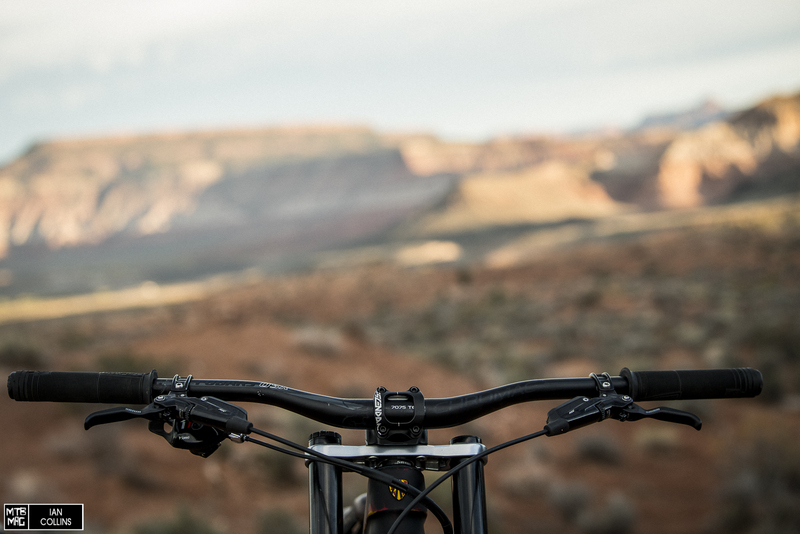 A Custom RockShox Boxxer keeps things plush up front. 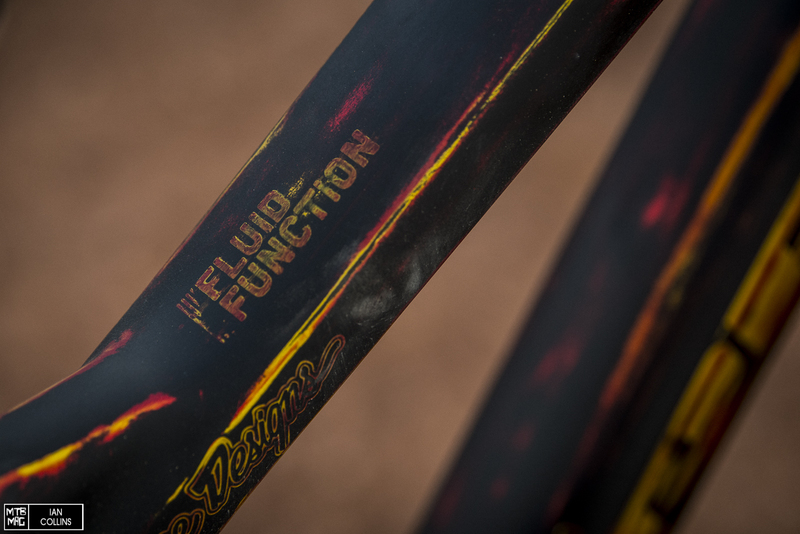 None of Brandons bike builds would be possible without the support from Squamish based SRAM tuning center Fluid Function.